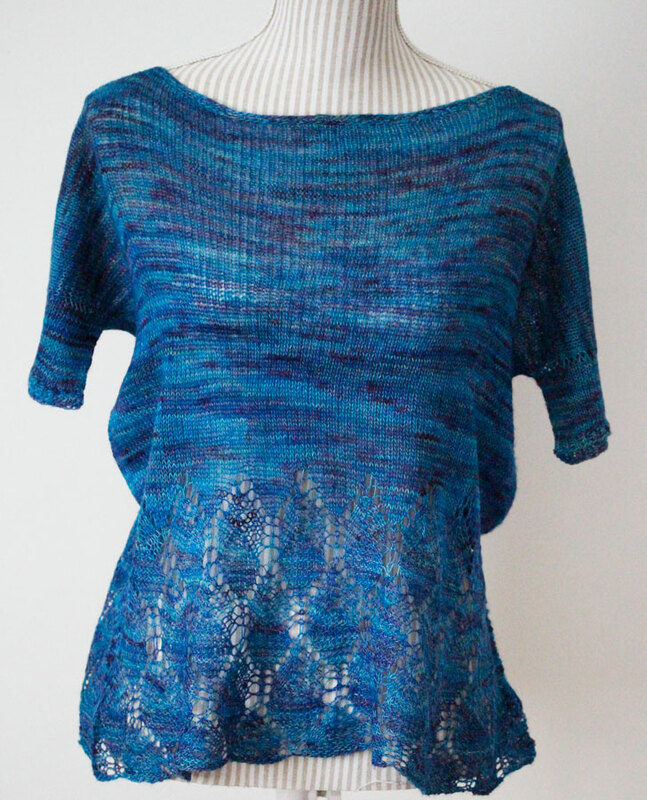 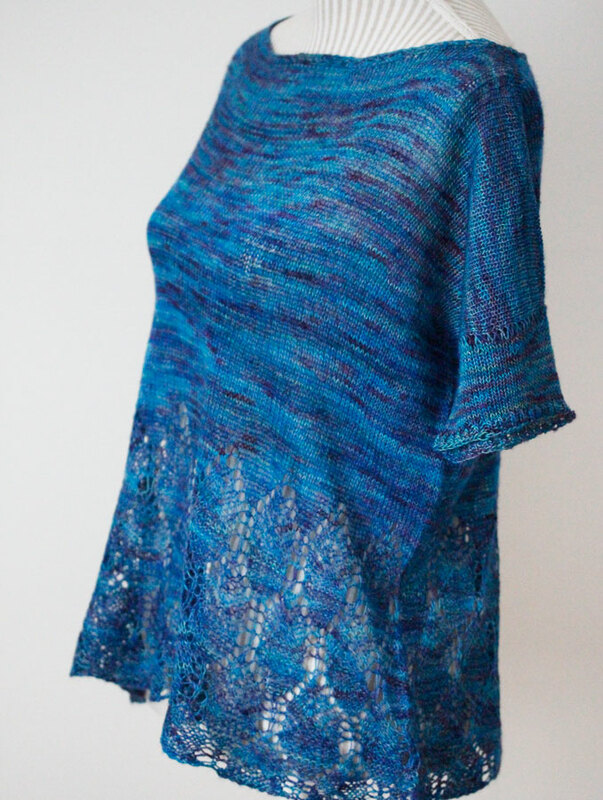 This t-shirt pullover pattern was easy to follow and a great knit. 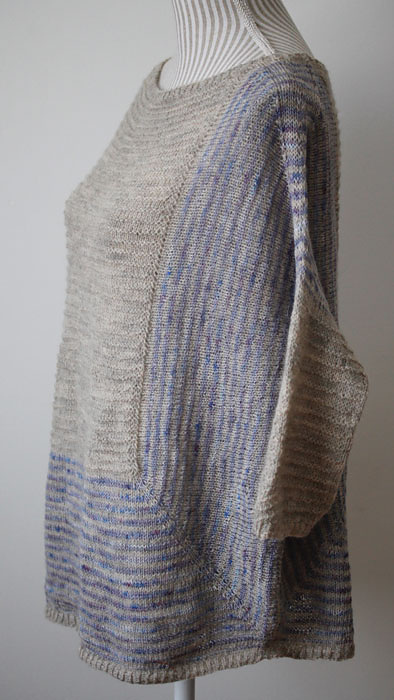 I knitted this with two colors due to huge hue difference in the dye lots even thou they were from the same patch – or so i was told :-S But i think like this – it works beautifully – gives the knit a little more “umph”. 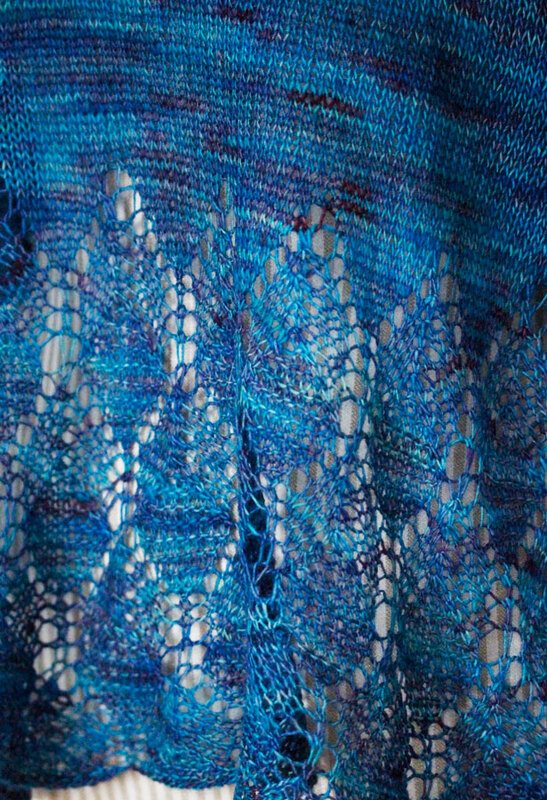 My main color was Hedgehog Fibres Merino DK in Salty Tales – beautiful squishy yarn. 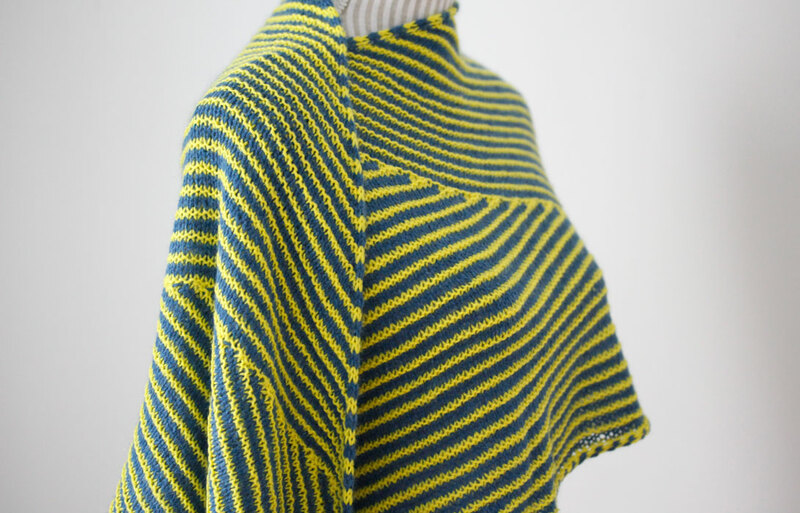 For CC i used Rowan Amy Butler Belle Organic DK – bold white for the vibrant but dark Salty Tales. 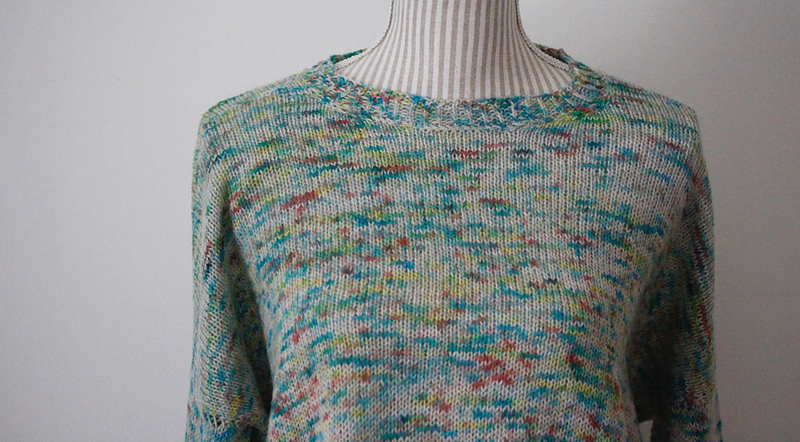 The knit flew off the needles pretty fast – only hinderance was that i needed one more skein of Salty Tales and couldn’t find it from local shops. 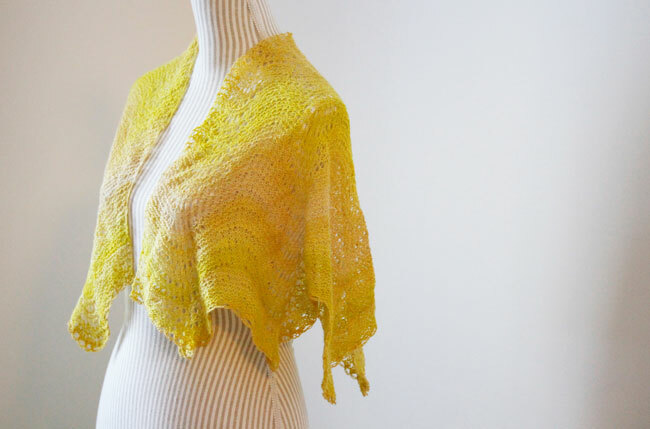 Until i heard they were ordering some more – and had the opportunity to have a skein held for me. 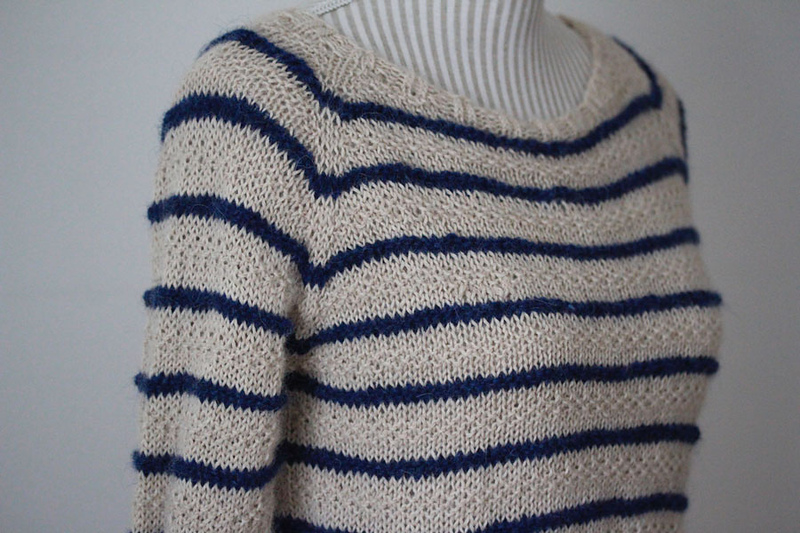 More abt this knit at HappyKanto -blog.